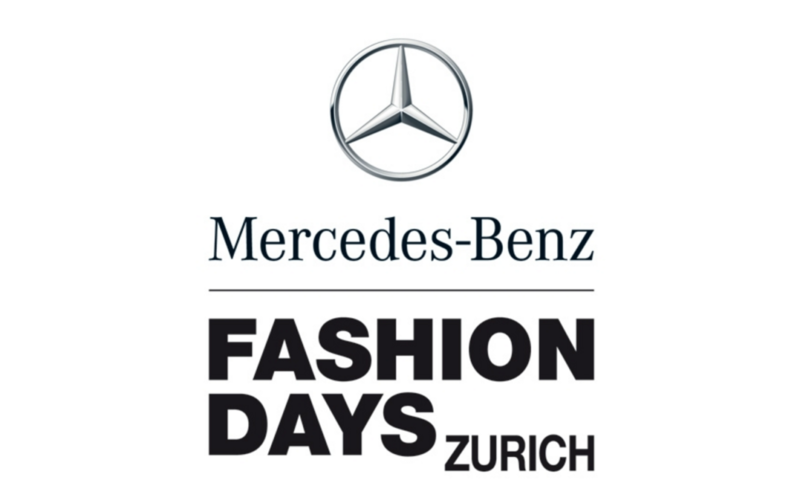 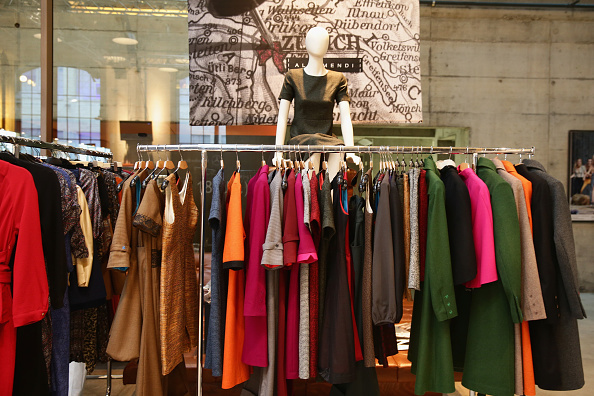 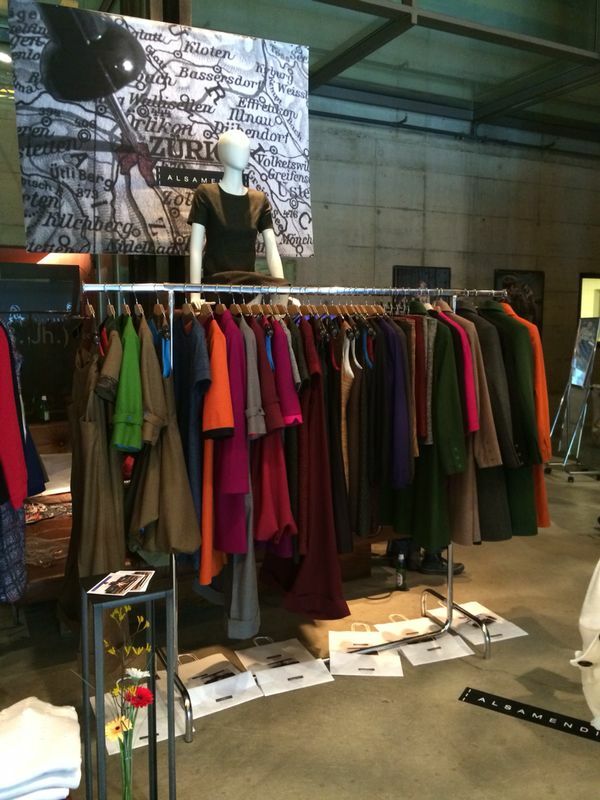 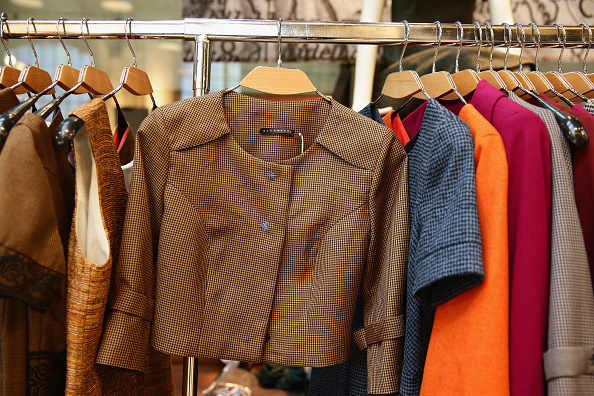 Mercedes-Benz Fashion Days Zurich 2014 is taking place in Zurich from the 12th– 15th November. 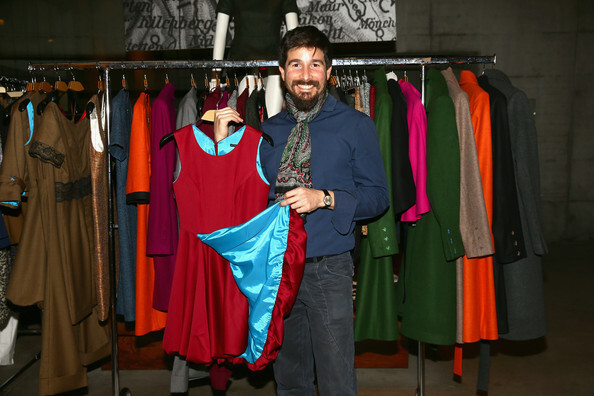 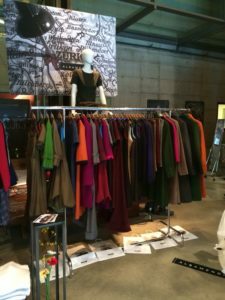 There will be over twenty Swiss and international designers showcasing their latest designs for their Spring 2015 collections at the historic Schiffbau. 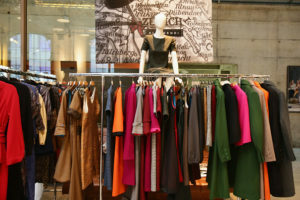 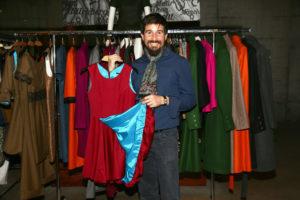 It will be an exciting event with fashion, style glamour and fun – and some 5,000 visitors are expected to attend the event. 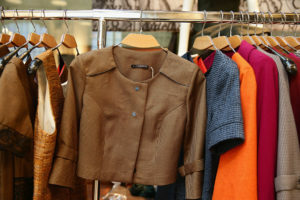 There’s late night shopping too! What could be better? 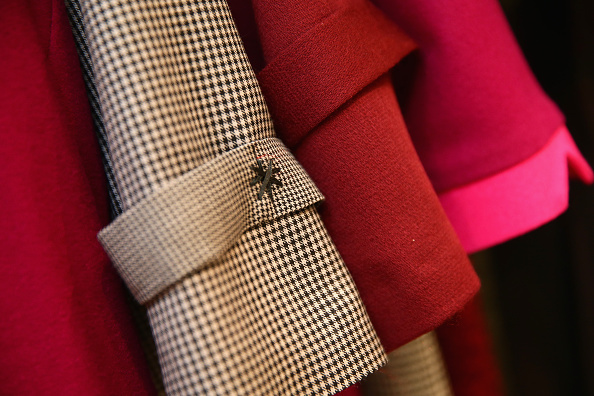 The event starts off with a shopping event in town which begins at 7pm on Tuesday 11th November!